Our experienced event specialists will make your golf outing a total success. 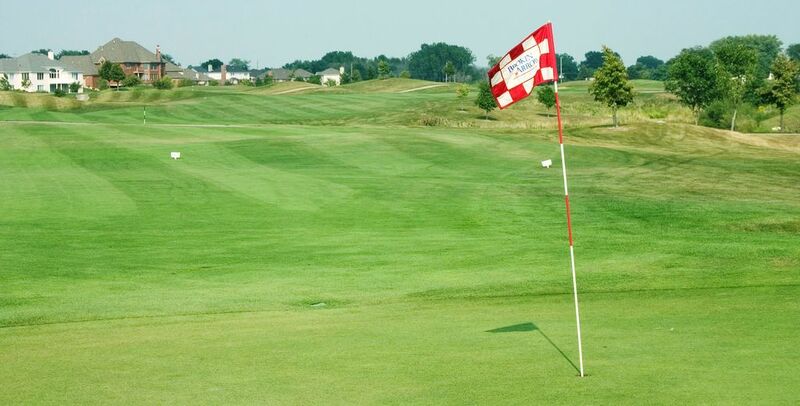 Located in Lockport, IL, just 40 miles southwest of Chicago’s Loop and easily accessible via I-355, Broken Arrow features 27 holes of championship golf, a full driving range, and a spacious banquet venue. First, come for the golf: three full-length 9s, each distinctly unique, all rich in beauty, all meticulously maintained. Next, come for the amenities: a full driving range and a welcoming clubhouse featuring a full-service golf shop, snack bar, restaurant, and banquet room. Accommodating up to 250 guests, the banquet room is perfect for making your dream event a reality! Thanks to multiple tee placements on each hole, Broken Arrow appeals to and challenges all levels of golfers. Make a day of it...warm up at the range before your round, play 9, 18 or all 27 holes, stay for delicious bar-and-grill fare and cold beverages at the Broken Arrow Grill.